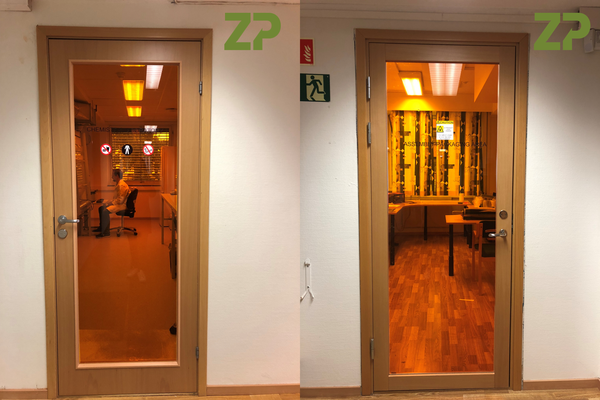 At ZP we know that the more environmental parameters we control the more controlled the sensors and biosensors, that is why we are excluding UV light from critical parts of the sensor and biosensor fabrication process. Zimmer and Peacock is a global leader in contract electrochemical sensor and biosensor development and manufacturing, and this has generated an interest from our clients for ZP taking our capabilities in sensor manufacturing, hardware manufacturing and software design through to a system for measuring pH in a microwell format. In this note we describe the system we have been asked to develop and ask anyone interested in collaborating with us on this to contact us, we are specifically interested in scientists, engineers, etc who are interested in using such a system in their work and research. Zimmer and Peacock were delighted to speak with everyone at Sensors and Instrumentation in Birmingham. On our website we have put some quick links to who we are and some of the technologies we discussed. 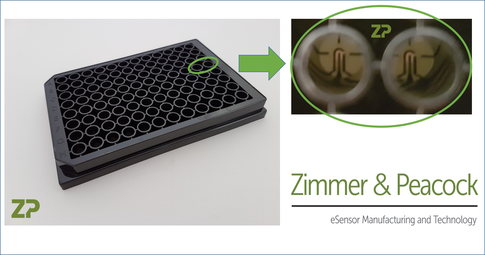 This is functionalized to only collect the exhaled breath condensate and is the fastest most efficient collector of breath condensate, with the user only having to perform normal tidal breathing. 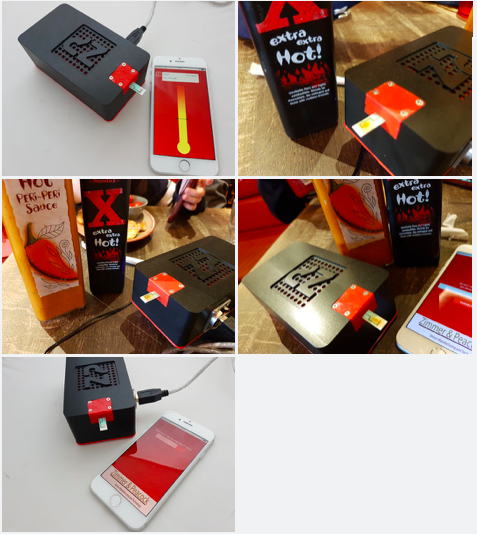 Visit our website to see the latest demo of the ChillIpot - Scoville Meter from the ZP Chilli Group.